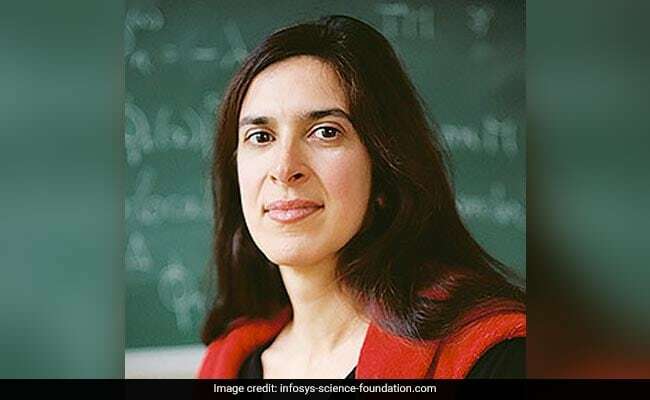 Infosys Science Foundation (ISF) has announced the winners of the Infosys Prize 2018 today. The Infosys Prizes were declared in six categories. 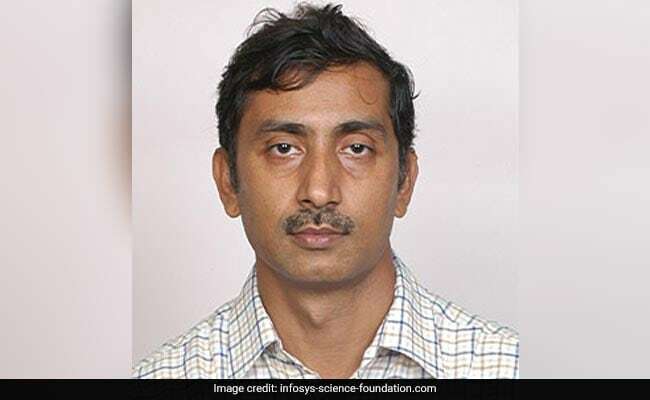 Infosys Science Foundation (ISF) has announced the winners of the Infosys Prize 2018 today. The Prizes were declared in six categories - Engineering and Computer Sciences, Humanities, Life Sciences, Mathematical Sciences, Physical Sciences and Social Sciences. The Prize, given annually, celebrates the success of the recipients in science and research by recognizing their achievements in each category. 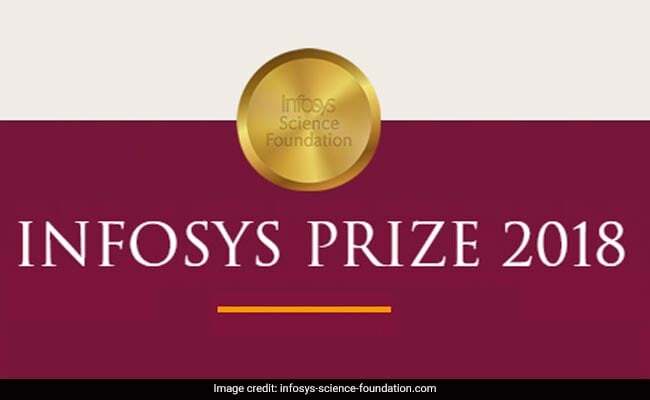 The Infosys Prize carries a pure gold medal, a citation and a prize purse, the amount for which has been increased to USD 100,000 (or its equivalent in Rupees) this year, tax free in the hands of winners in India. A six-member jury of renowned scientists and professors consisted of Prof Amartya Sen, Prof Kaushik Basu, Prof Pradeep Khosla, Prof Shrinivas Kulkarni, Dr. Mriganka Sur and Prof Srinivasa Varadhan selected the winners from 244 nominations. The Infosys Prize 2018 for Engineering and Computer Science is awarded to Navakanta Bhat, Professor, Indian Institute of Science, Bangalore and Chairperson, Centre for Nano Science and Engineering, IISc for his work on the design of novel biosensors based on his research in biochemistry and gaseous sensors that push the performance limits of existing metal-oxide sensors. "The prize recognizes his efforts to build a state-of-the-art infrastructure for research and talent training in nanoscale systems and for developing technologies for space and national security applications," said a statement from ISF. Prof Bhat has devised gas sensors with ultra-precise detection accuracies necessary for space and environmental monitoring, especially useful for India's growing space, atomic energy and security programs. Kavita Singh, Professor and Dean, School of Arts and Aesthetics, Jawaharlal Nehru University, New Delhi. 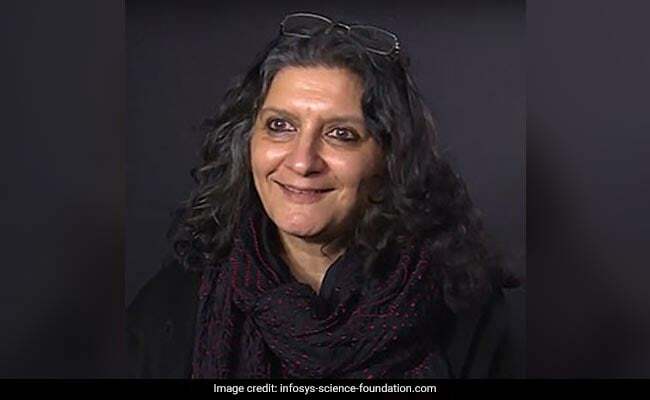 The Infosys Prize 2018 for Humanities is awarded to Kavita Singh, Professor and Dean, School of Arts and Aesthetics, Jawaharlal Nehru University, New Delhi for her extraordinarily illuminating study of Mughal, Rajput and Deccan art, as well as her insightful writing on the historical function and role of museums and their significance in the increasingly fraught and conflicted social world in which visual culture exists today. "Prof Singh's work shows the significance of museums in highlighting the social impact of art, and thereby relates visual culture to large contemporary questions of secularity, modernity, and political conflict, including the conflicts around repatriation that have been generated by a colonial past," ISF said. Roop Mallik, Associate Professor, Department of Biological Sciences, Tata Institute of Fundamental Research, Mumbai. 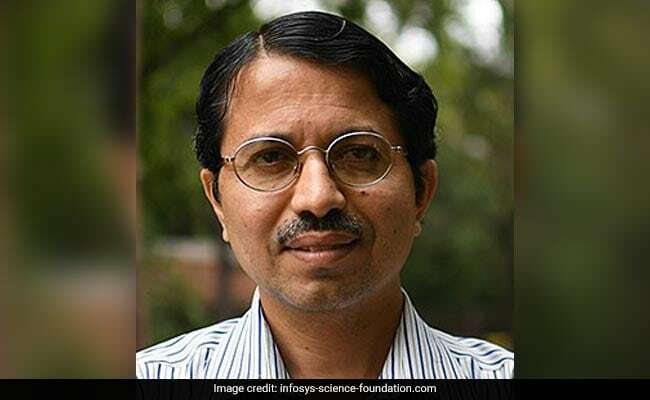 The Infosys Prize 2018 for Life Sciences is awarded to Roop Mallik, Associate Professor, Department of Biological Sciences, Tata Institute of Fundamental Research, Mumbai for his pioneering work on molecular motor proteins, which are crucial for the functioning of living cells. 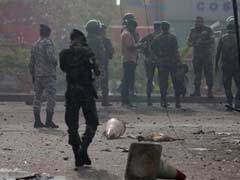 "Mallik has identified and measured forces needed to transport large particles inside cells, and demonstrated their role in fundamental processes such as targeting pathogens for their destruction and moving lipid droplets for fatty acid regulation in the liver," ISF said. Conditions such as obesity and diabetes are straining healthcare systems around the world. Along with medication, understanding the metabolic processes at the cellular level is crucial, if we are ever to find a solution. Among other things, Prof. Mallik's research provides insights that will improve therapies for such diseases. Nalini Anantharaman, Professor and Chair of Mathematics, Institute for Advanced Study, University of Strasbourg, France. The Infosys Prize 2018 for Mathematical Sciences is awarded to Nalini Anantharaman, Professor and Chair of Mathematics, Institute for Advanced Study, University of Strasbourg, France for her work related to "Quantum Chaos", specifically for the effective use of entropy in the study of semiclassical limits of eigenstates in quantum analogs of chaotic dynamical systems and for her work on the delocalization of eigenfunctions on large regular graphs. The quantum world is the one of the deepest secrets of the universe and mathematics is the language that helps us understand this world. Mathematicians and physicists have been trying for decades to unravel the mysteries of this subatomic world. "Prof Anantharaman's work impressively explores the deep relationship between classical and quantum systems and the unexpected use of entropy to prove some of the hard results," ISF said. 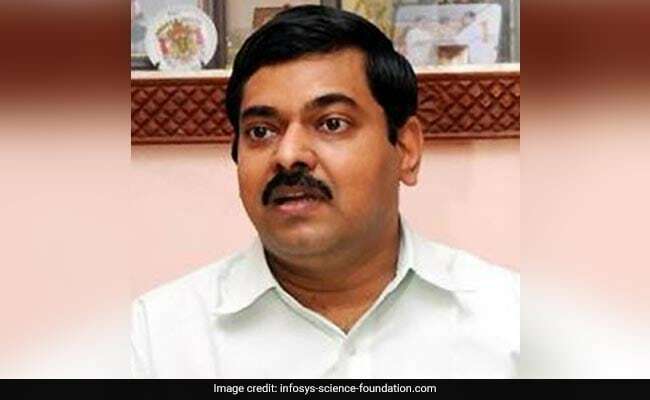 "Prof Satheesh's work on measuring, quantifying, and analyzing the impact of black carbon aerosols is important to not only climate science but also to society that has to mitigate and cope with climate change, possibly the most important threat to humanity," the ISF statement said. 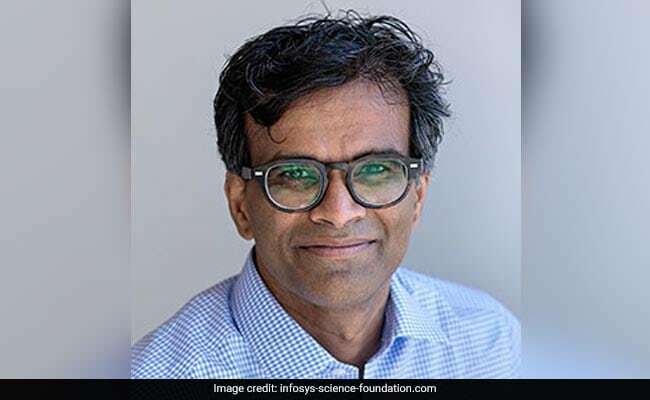 The Infosys Prize 2018 for Social Sciences is awarded to Sendhil Mullainathan, University Professor, Professor of Computation and Behavioral Science, and George C. Tiao Faculty Fellow, The University of Chicago Booth School of Business for his path-breaking work in behavioral economics. Prof Mullainathan's research has had substantial impact on diverse fields such as development, public finance, corporate governance and policy design. A significant part of this work is relevant to India. He is currently working on big data and machine learning issues and applications in economics. "Prof Mullainathan is a very versatile economist who uses his training in computation and the developments in machine learning and big data to develop guidelines in the field of empirical methodology for the future. This computational ability combined with his use of behavioral psychology in analyzing economic phenomena make him creative and unique," the ISF statement said.